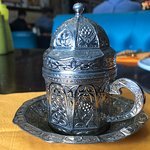 An excellent lunch at Saray Turkish Restaurant. Good service and atmosphere. 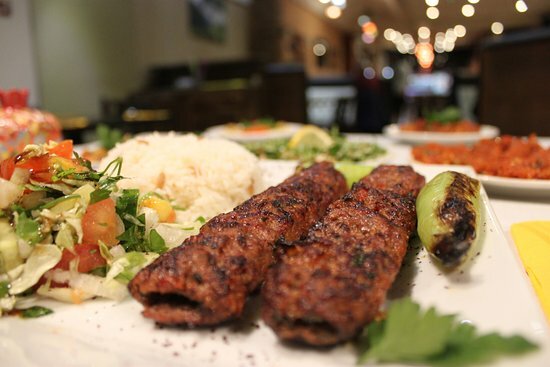 The mezze starter and the grilled mains are delicious and authentic. 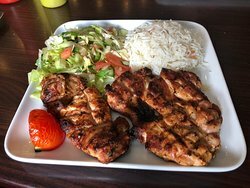 There are many Middle Eastern eateries on City Rd, Cardiff.. and Saray is one of the better ones! Пришли на обед после 15:00. Не успели в рестораны в центре и приехали сюда. И не прогадали!!! 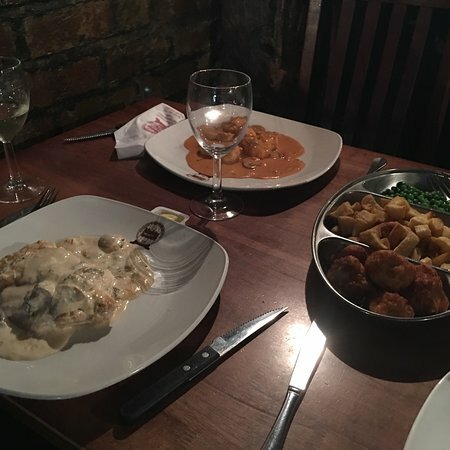 20/01/2019: another excellent meal for the four of us recommend the lasagne, great staff although the boys seemed to be a bit slow good atmosphere as always. 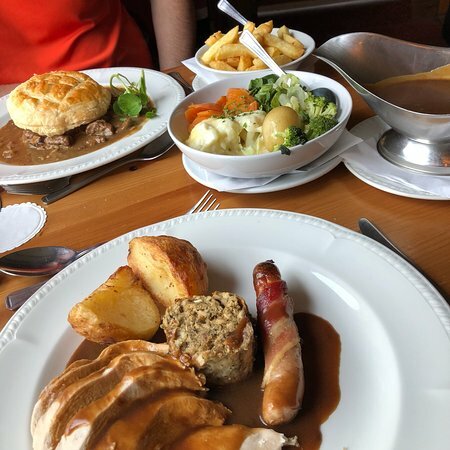 11/12/2018: food and service and pub second to none another lovely meal will return soon would recommend to anyone. 03/11/2018: We came here on a Wednesday evening and were surprised how busy it was. Clearly this is very popular restaurant, which generates a lively atmosphere. The food was well-cooked and the portions were generous. 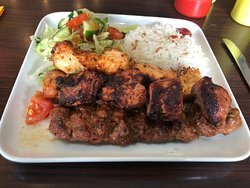 Although we didn't try the skewers, they looked good and several tables appeared to be enjoying them. 03/12/2018: Always talked about visiting but never made it until the weekend. Very popular and great reputation. Food was excellent and different flavours were interesting. Great team service too but the drinks selection was a bit poor for draft beers and lagers. Also closed until 6pm to prepare so couldn’t arrive early. Overall very good.